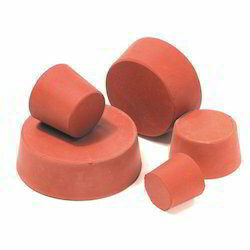 Our organization is appreciated for offering top quality RUBBER CORK to our clients. 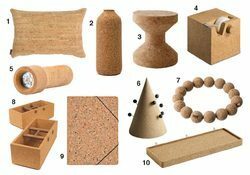 We are assisted by a crew of experienced personnel who are enormously indulged in bringing forth a broad gamut of Corks Laboratory Rubber. This Bark Cork with Screw is used mainly for commercial purposes like as openers for wine bottles.